It takes more than hard work, enviable talent, and a stunning personality to build a successful business. Although I consider myself to be a solo-business builder, I still have a small crowd of humans and a significant arsenal of tools and resources at my disposal. 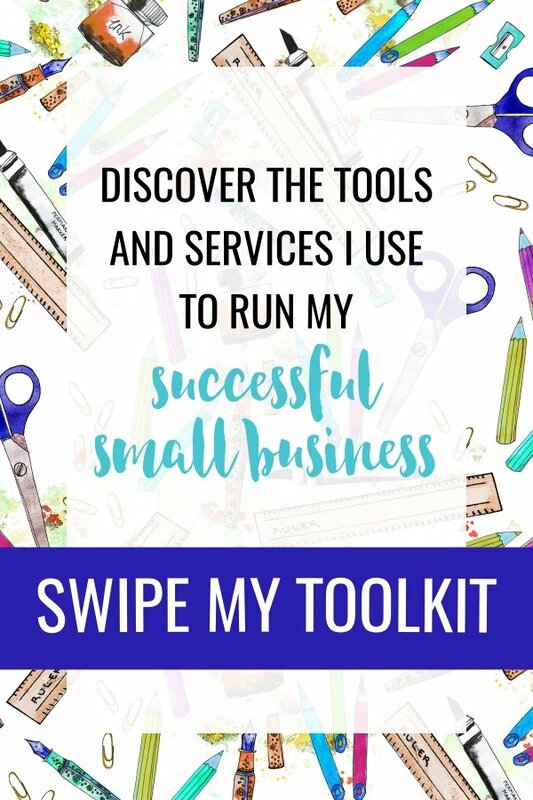 It took me a couple of years of trial and error to line up the tools and resources for my small business. One of the things that helped me most was the recommendations from other entrepreneurs. 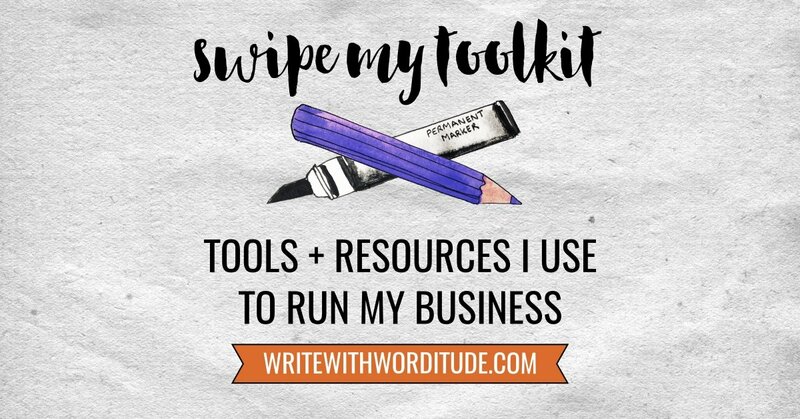 So do you wanna take a peek inside my toolkit? 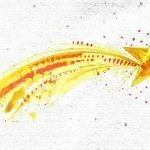 The writewithworditude.com website is built on WordPress, with the Divi theme from Elegant Themes*. I have finally settled on hosting by Siteground*. I’d previously been with Bluehost and TSOHost. Siteground* is by far the friendliest, most helpful, most reliable hosting company I’ve worked with. I built the site myself. if you can learn how to at least update your site yourself, do - it makes it much easier for you to try new ideas in the early stages of your small business, when you’re experimenting with what works best for you and your audience. Find out more about that here: DIY vs Web Designer plus the option you haven’t considered yet. HostGator* offer domain names, hosting, and a DIY website builder*, which could make life simpler than dealing with three different suppliers. 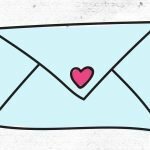 When I first got started with email marketing, I used Mailchimp - because it’s fairly straightforward and most importantly for any new business, it’s F-R-E-E. Once I’d surpassed the number of subscribers I was allowed for free, I switched to Convertkit*, which for similar pricing, offers much better functionality. 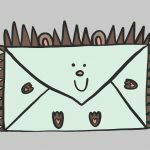 Find out more about free email marketing services for small business. Skype and I have never been friends. For professional video chats, or calls with multiple participants, take a look at Zoom* - there is a free option available so you can try it out. And make it super-easy to arrange call times with Calendly - you set your availability, share the link so your client/interviewee can pick a call time that suits you both. My Write With Worditude packages, and the Worditude VIP subscription, are hosted on a Business plan from Thinkific*. Everything I’ve ever needed to know about running a membership site, I’ve found at the Member Site Academy*. Founders of MSA, the Membership Guys have a very informative podcast and a free Facebook group, The Membership Mastermind. If you're thinking of launching your own membership or subscription-based business, here's 5 Things I Wish I'd Known Before Launching. Almost all my graphics for my website and social media are made in Designsta*. It’s a graphics platform with the option to be a VIP and receive feedback and support with your graphics creations. I’d be lost without it, because left to my own devices I would make seriously u-g-l-y graphics. And there’s a stack of ready-made templates to use if you need a pretty image in a hurry. For stock photos I use Deposit Photos*. When I was first in business I wasted so much time hunting for free graphics I could use. A year ago a deal came up on AppSumo* for 100 images, so I snapped that up and have saved so much time by making Deposit Photos my go-to place for stock images. You can find my 8 favourite sources of free website graphics here. My New Year's gift for my business was to join Andrew and Pete's Atomic membership* - an online source of content marketing inspiration for those who struggle to know what to post when and why. I had so much f-e-a-r when it came to video, I never thought I’d get over it. But with practice it got so much easier. I keep my equipment and tech set-up simple to make recording and editing videos as quick and easy as possible. To record the videos I use the Logitech Pro C920 webcam and the Blue Yeti microphone. I record with Screencast-o-matic and edit using Movavi. For scheduling to my Facebook page and Facebook group I use Post Planner*. for Pinterest, I use Tailwind* - I don’t love it - it’s slow and clunky, but there aren’t many other options. When choosing the right scheduling tool for you, make sure you check out the list of Pinterest approved partners. Earlier this year I’d been using BoardBooster which was not an approved tool, and I think this had hurt my traffic levels from Pinterest. BoardBooster has since folded, so now I'm only pinning through Tailwind. Your family love you, but it’s very unlikely they understand the crazy entrepreneurial drive that has lured you into self-employment. Surround yourself with other business-builders so you can get the support, encouragement and wisdom you need. 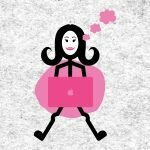 I’m a member of the Female Entrepreneur Association which gives me access to their huge Facebook group, and new educational resources every month. 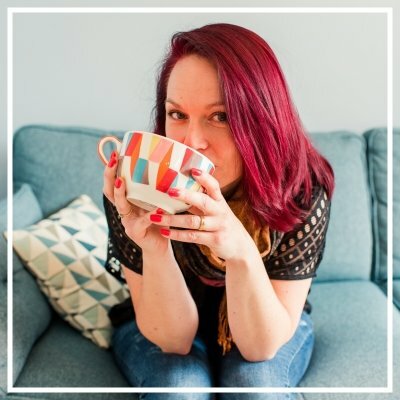 I’m also in Nadia Finer’s, Profit Pack - which is more focussed on scaling your business from a 1-1 to a 1-many model (by launching a membership or an online course). ♥ Bite The Biscuit for creative souls making a living through their art. If you're getting a steady flow of visitors to your blog and website, you could make passive income through affiliate links. This is basically when you get paid a commission for referring someone to somebody else's site/product. Elizabeth Buckley-Goddard's Lazy Guide To Affiliate Marketing* is a gentle, yet effective introduction to this highly-addictive source of income. *Links with a star are affiliate links. This means that for every customer I refer via those links I may receive a ‘thank you’ commission. This is at no extra cost to you. Being an entrepreneur can be a little lonesome. A Facebook community can be a source of moral support, online companionship, and helpful business marketing tips. Find your tribe with this list of 25+ groups. 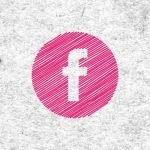 Show me the free Facebook groups!